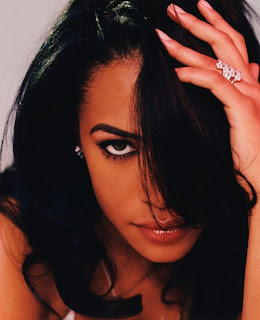 The Thomas Crown Chronicles: Happy Birthday Aaliyah!! Happy Birthday, Baby Girl. On this day you would have been 33 years old and running the music game. We will never forget you nor how much your music touched and inspired us. RIP.